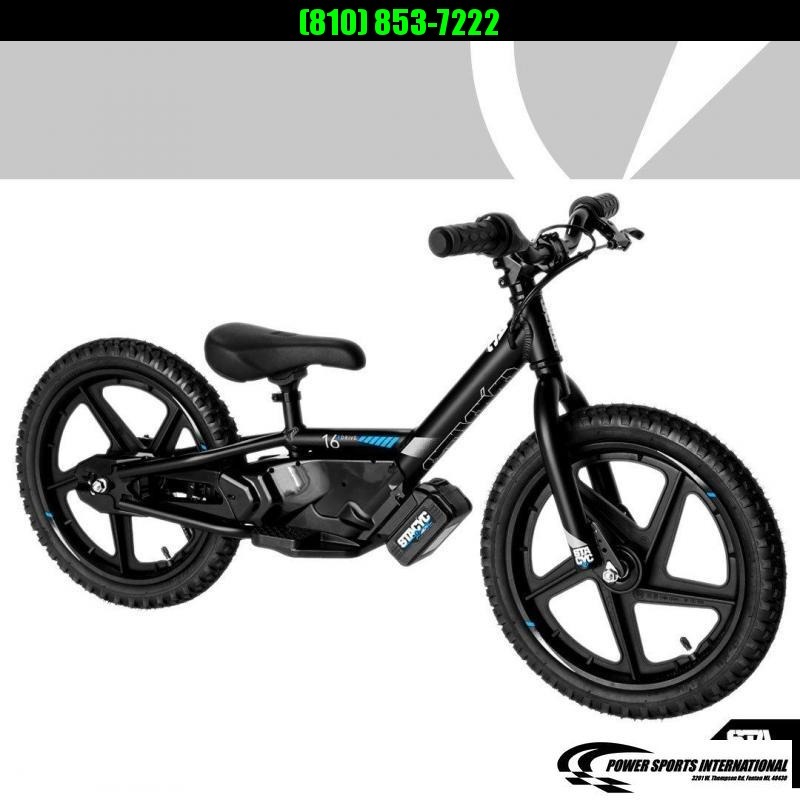 STACYC 12" EDRIVE Electric Powered Bicycle LIMITED SUPPLY!!!!!!!!! 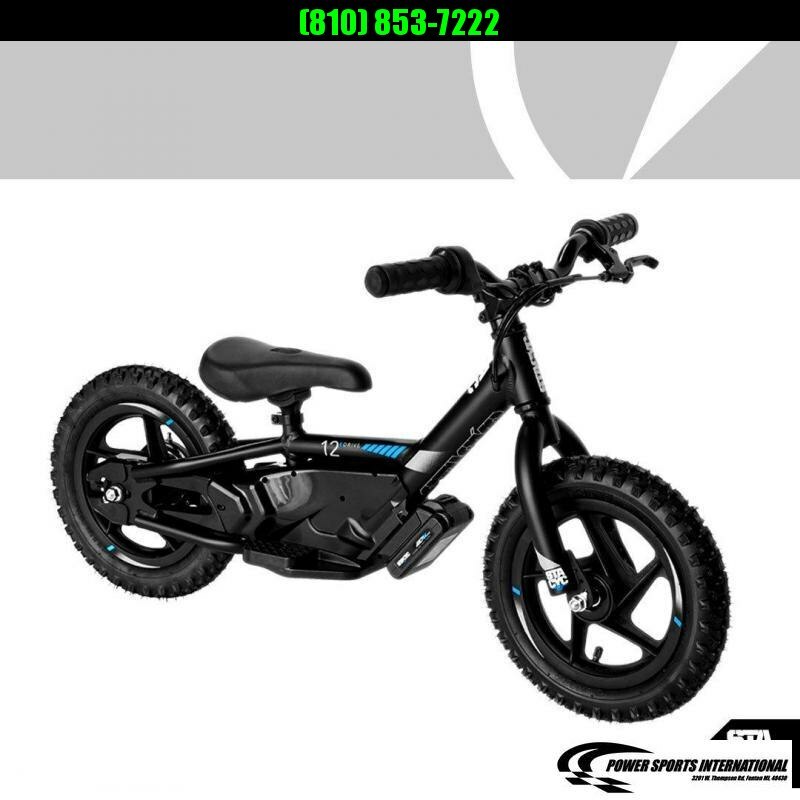 2018 STACYC 16" EDRIVE Electric Powered Bicycle +IN STOCK NOW+ LIMITED SUPPLY!!!!!!!! !